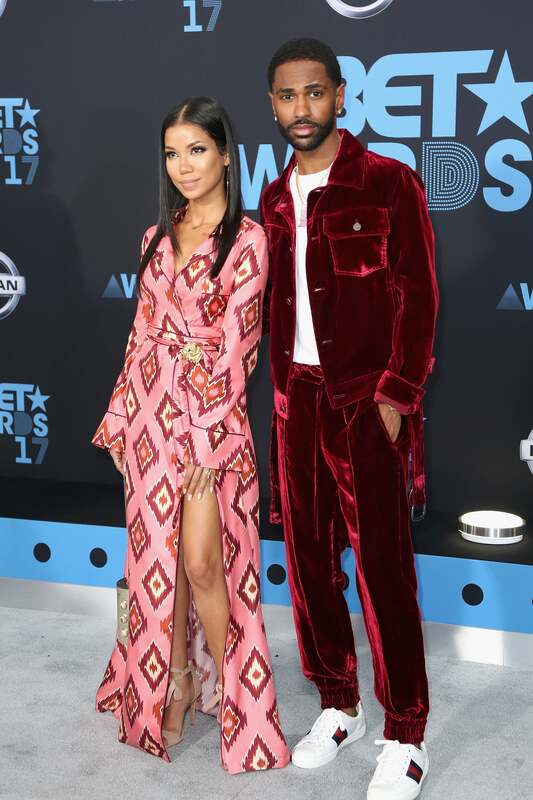 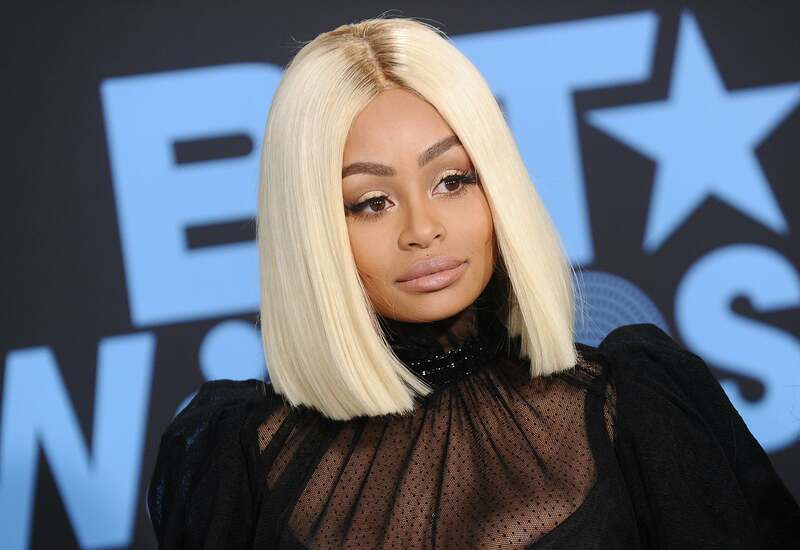 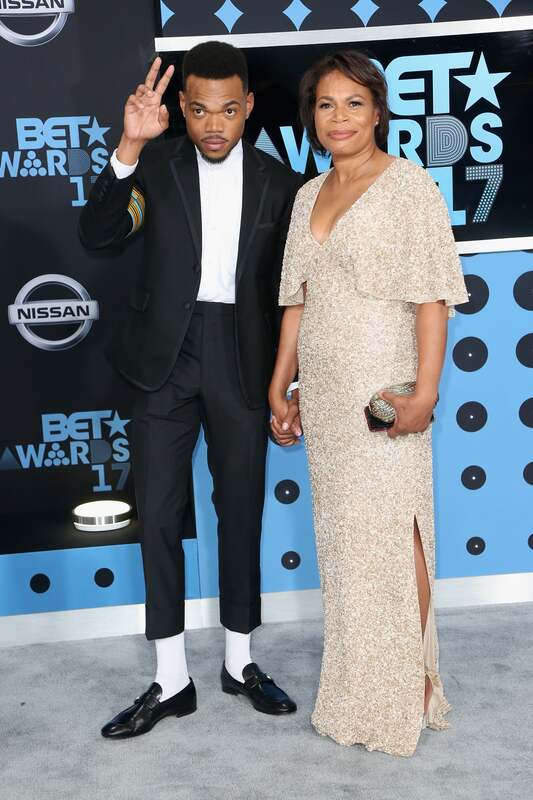 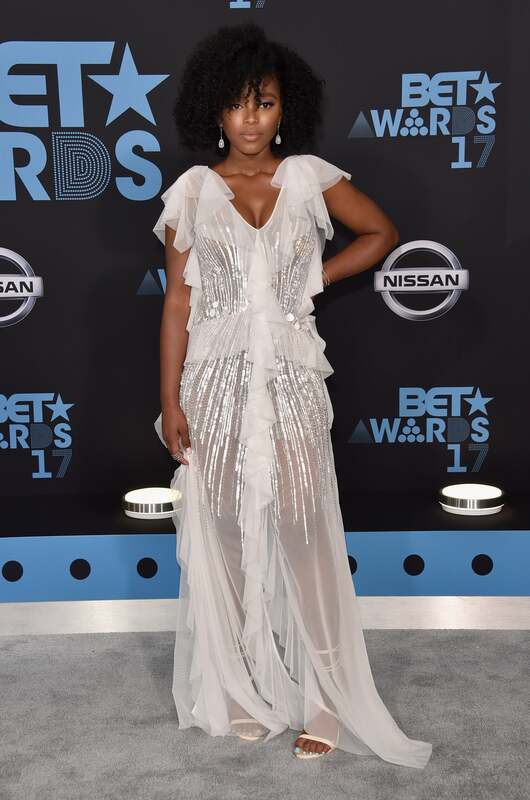 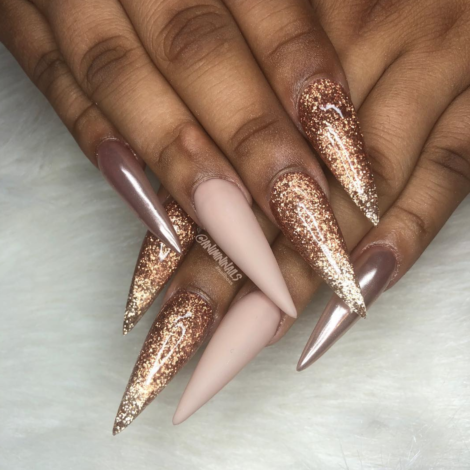 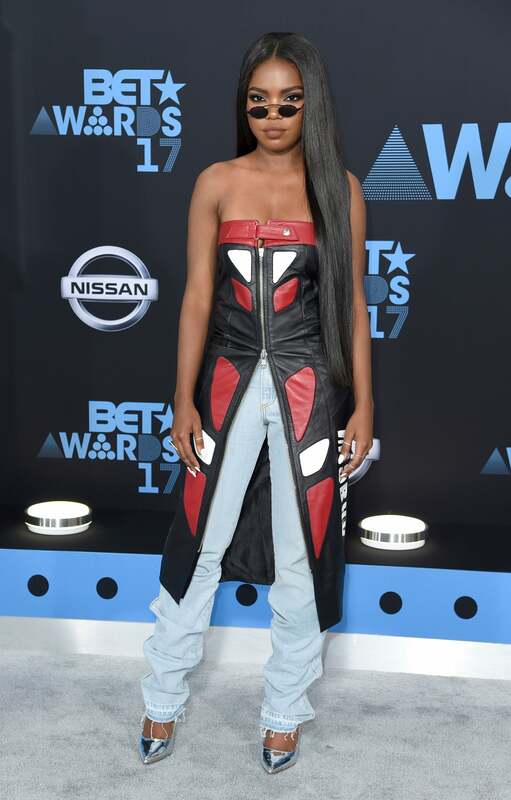 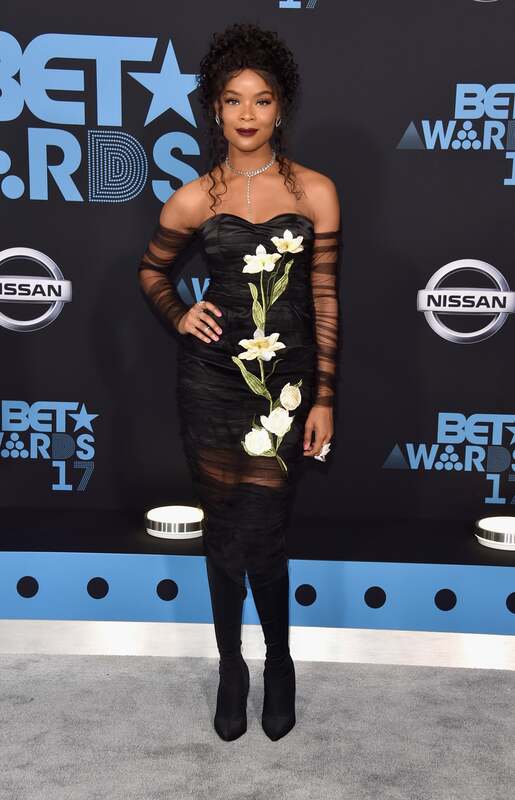 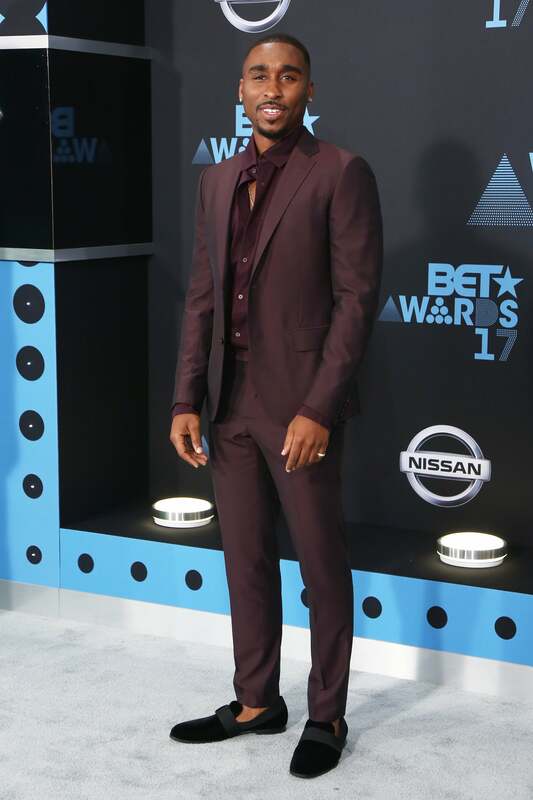 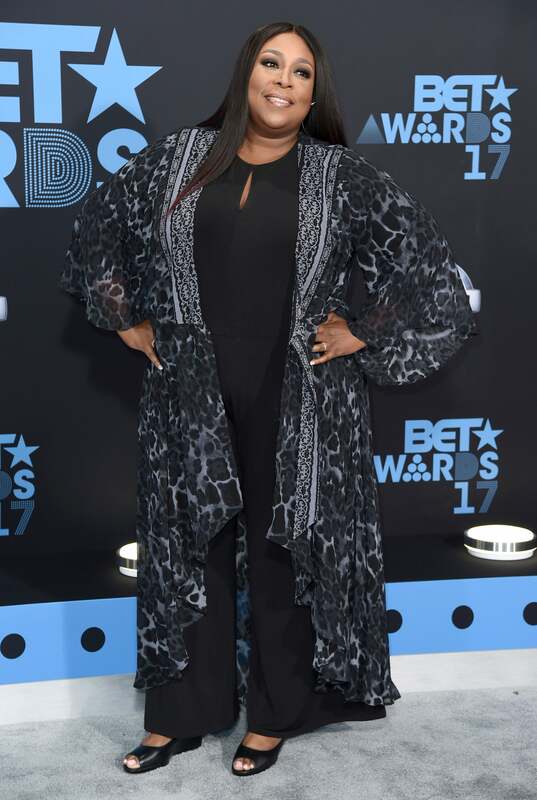 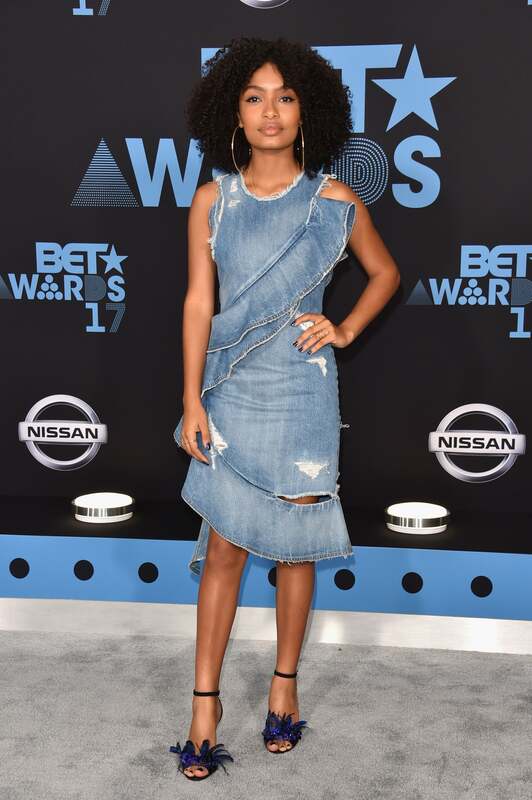 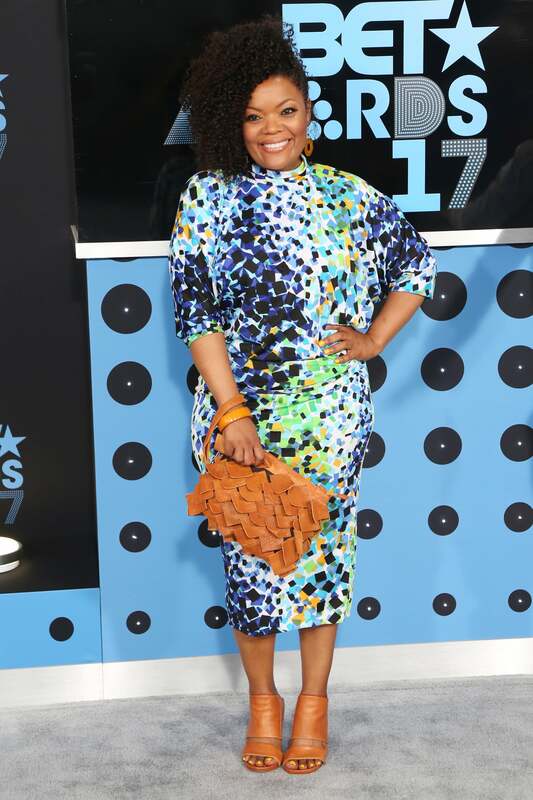 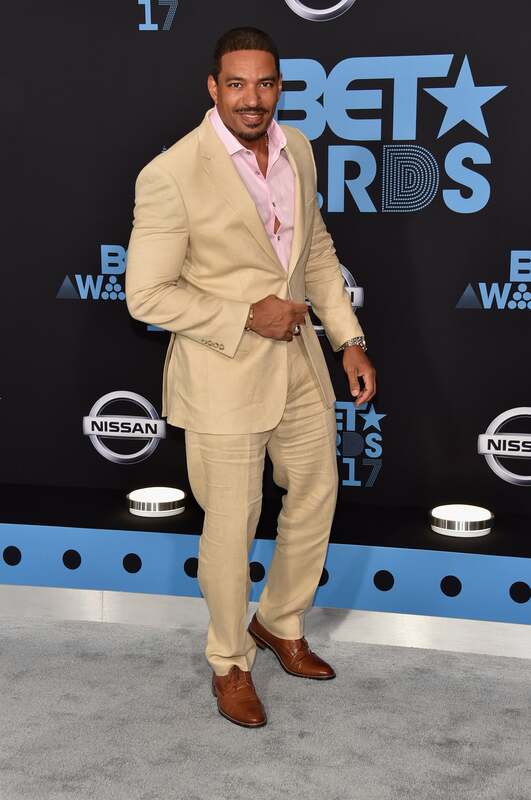 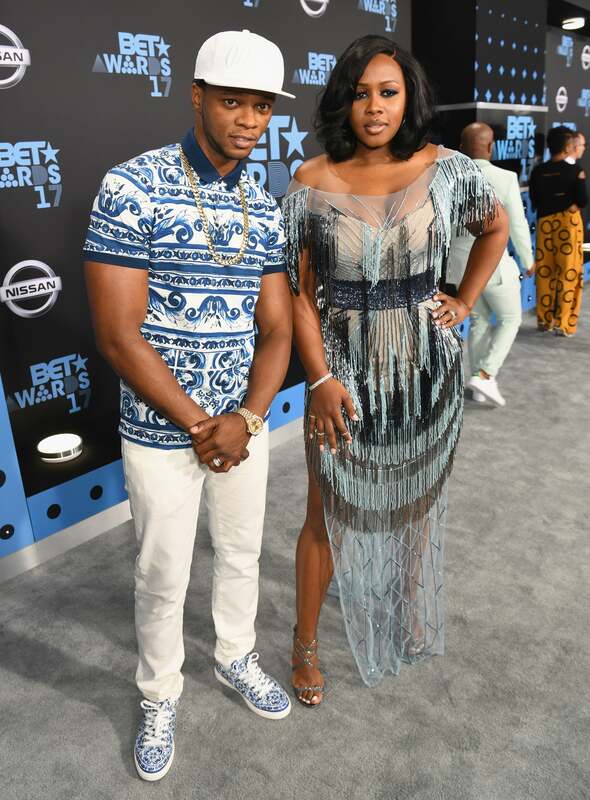 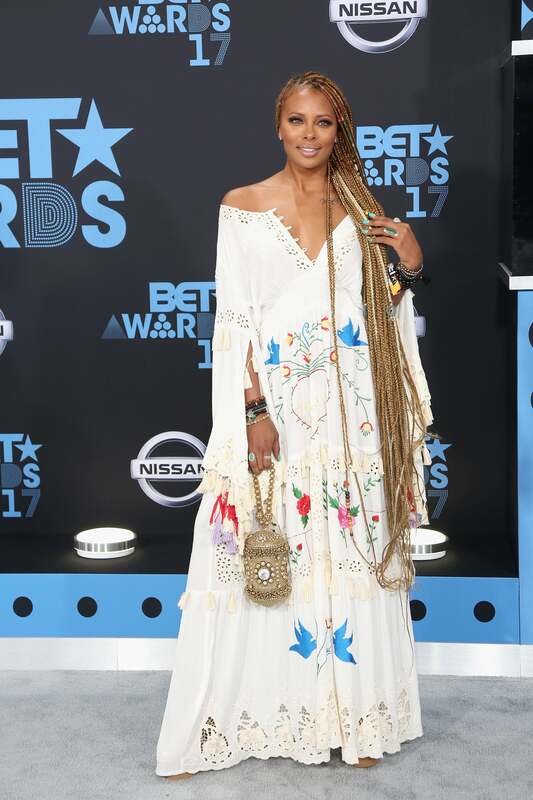 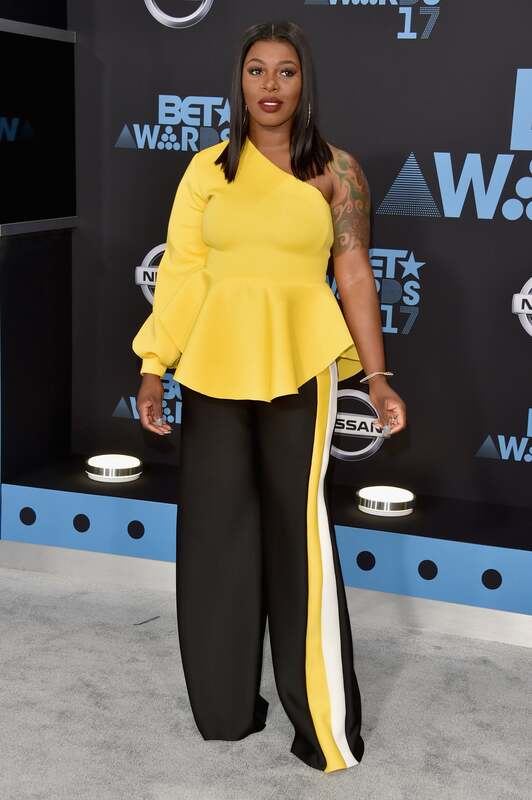 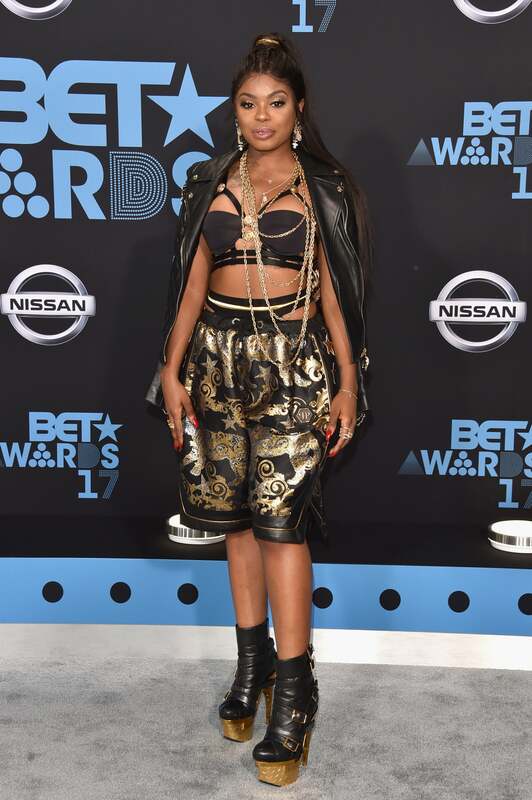 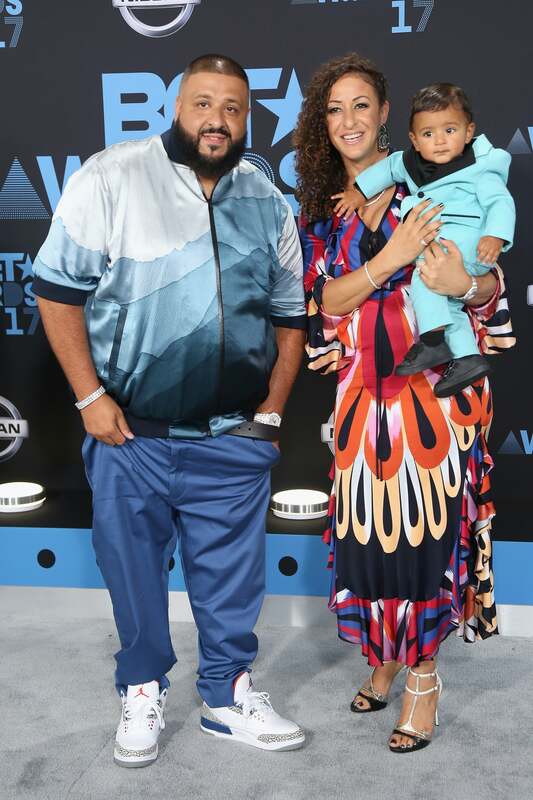 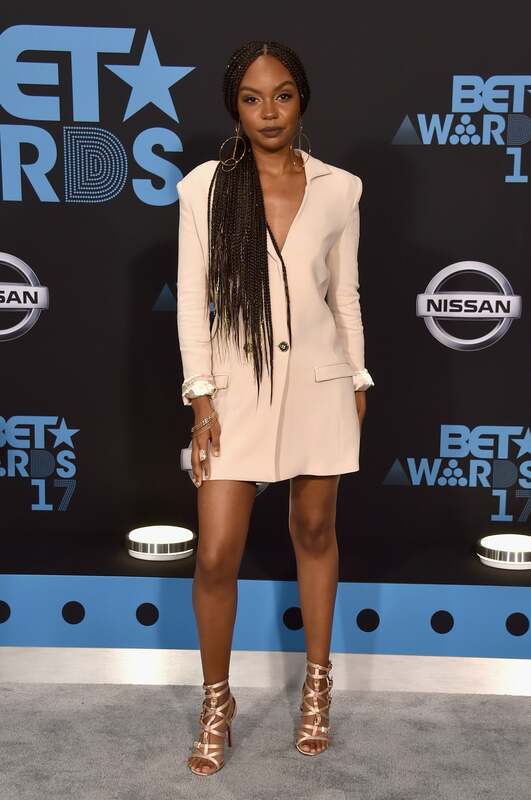 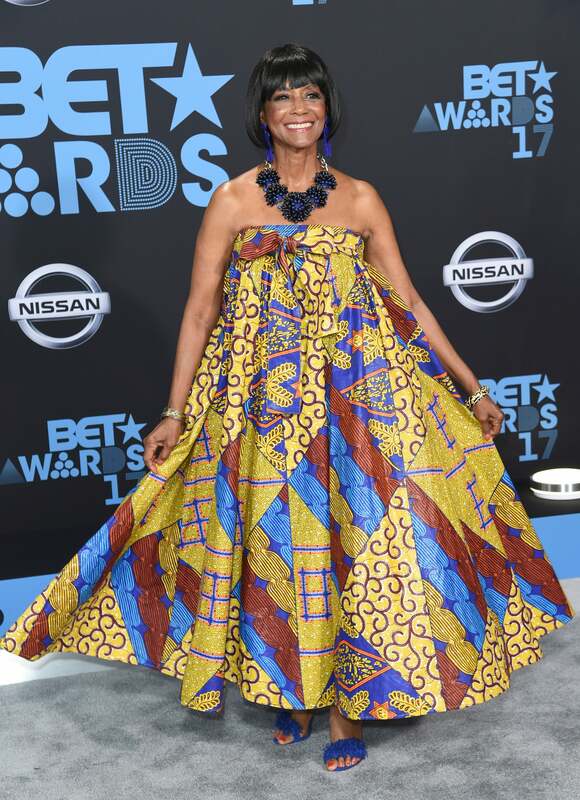 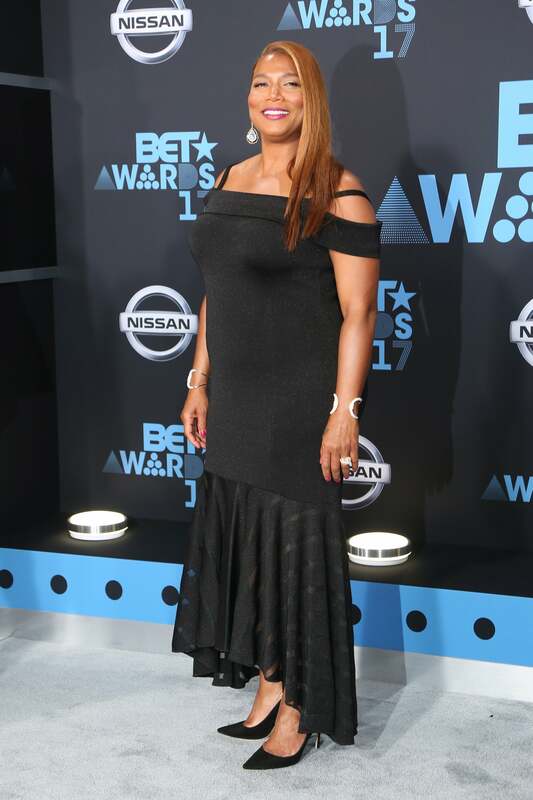 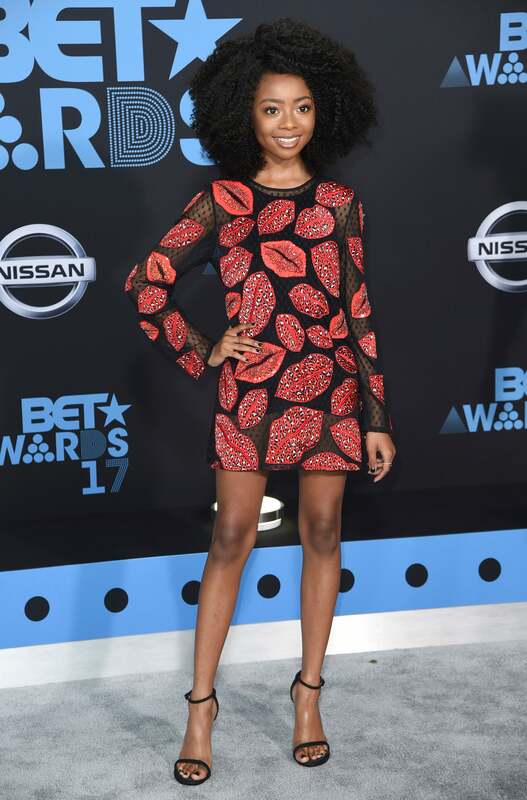 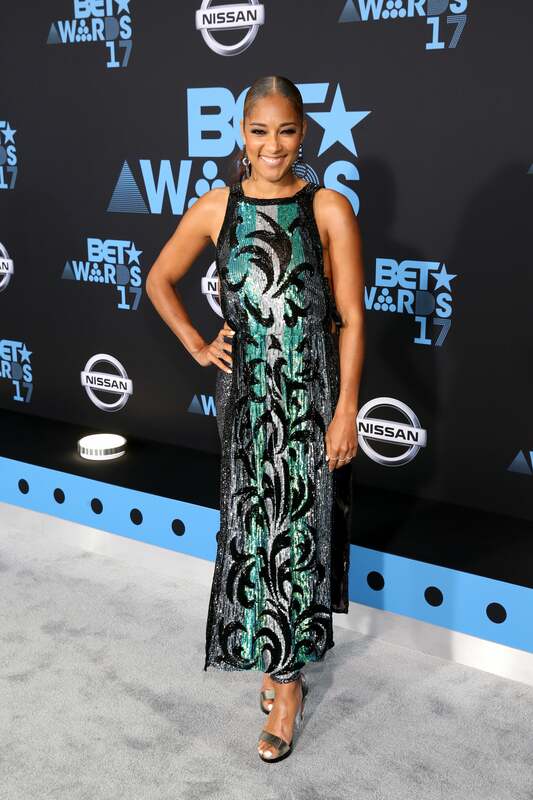 Ta'Rhonda Jones wows at the 2017 BET Awards in Los Angeles, California. 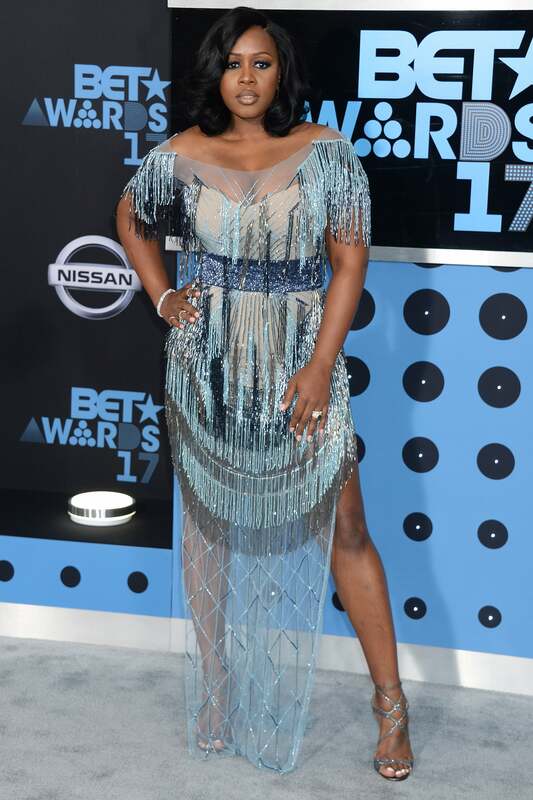 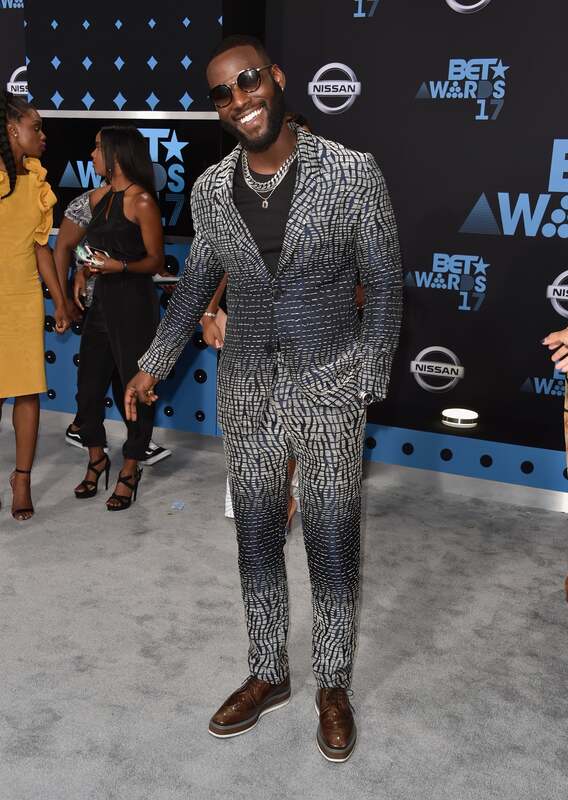 Leslie Jones wow at the 2017 BET Awards in Los Angeles, California. 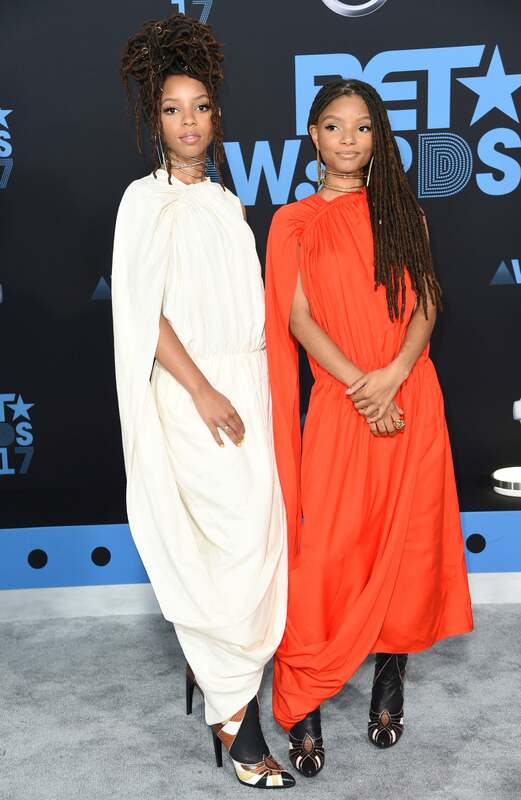 Chloe x Halle wow at the 2017 BET Awards in Los Angeles, California. 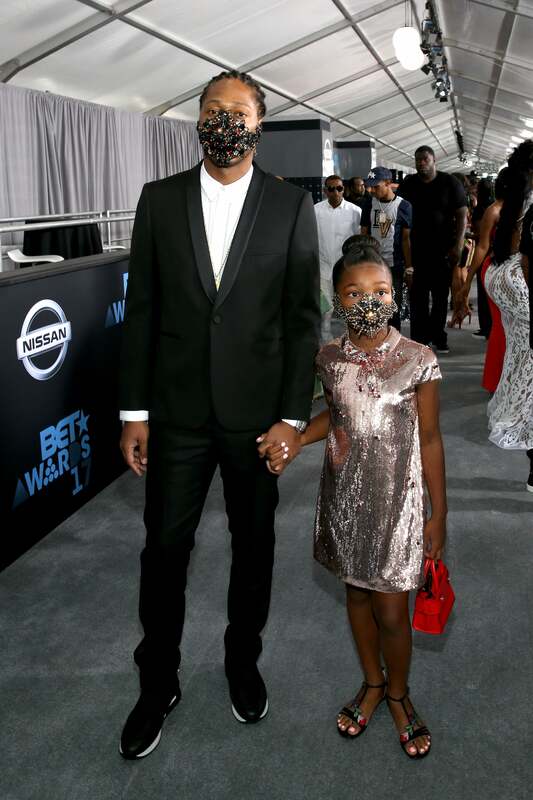 Future and his daughter attend the 2017 BET Awards in Los Angeles, California. 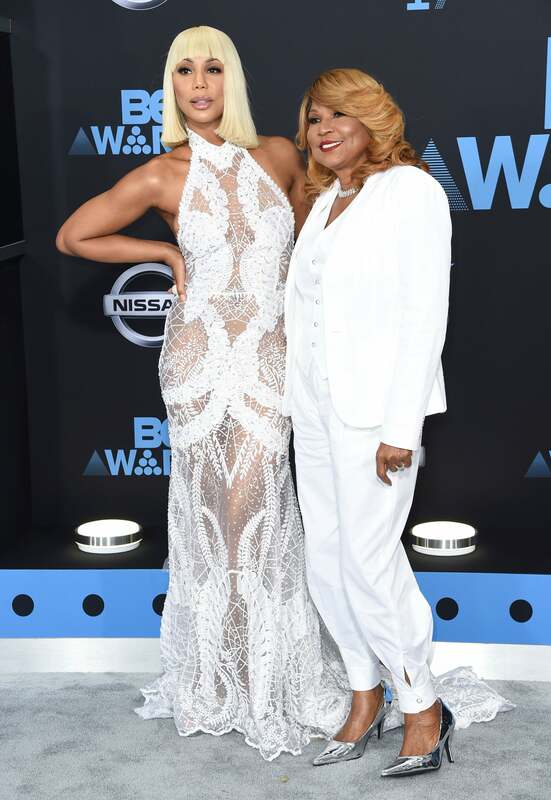 Tamar Braxton and Evelyn Braxton wow at the 2017 BET Awards in Los Angeles, California. 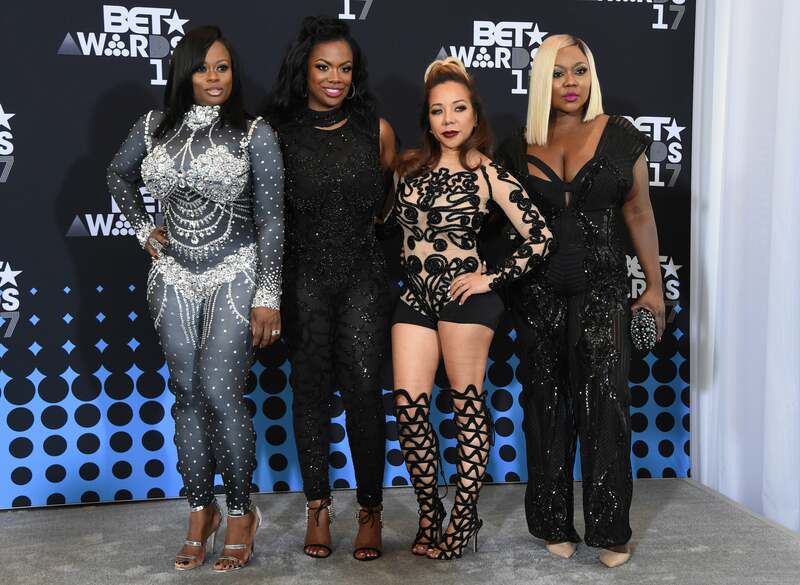 Xscape stuns at the 2017 BET Awards in Los Angeles, California.